Xuzhou Senxin Arts Co., Ltd.
Bazhou City Hualuqi Furniture Co., Ltd.
1.Are you a manuafacturer or a trader9 We are a manufacturer, located in Bazhou City,Hebei Province. 2.Can I design my own favorite furniture 9 Absolutely, the furniture can be customized according to your requirements. 4.How can I be assured of my product's quality9 We will send HD photo or video for your reference to quality guarantee before loading. Foshan Jin Shi Xin Furniture Co., Ltd.
5.If i want to see your factory,what kinds of service you can provide to me 9 we can arrange the cars for you and pick you up to visit our factory ,if you are the first time to China,we can told you all the details for your bussiness trip. 7.If i receive your goods,some damaged or i did not know how to install ,what you can do it for me9 When you receive the goods,meeing any problems,please need to contact us with out hesitation,we will deal with it in the shortest time. For the installation,we already put one drawing papers in our packing carton,if you did not get it ,we can provide again and ask our professional stuffs to teach you step by step which you need to pay more attention. Foshan Fandi Furniture Co., Ltd.
Dongguan Yigao Furniture Industrial Co., Ltd. Meanwhile we strengthen and improve previous packing ways to ensure the safety and wholesome of each set. 2. We have our own designing team to help you find your desired product. Then we will offer you sample cost, and will return the sample charge after we receive your order. 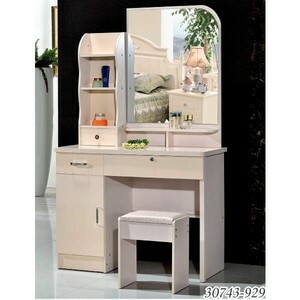 Alibaba.com offers 8,253 modern dressing table designs products. About 41% of these are dressers, 8% are bedroom sets, and 1% are dining tables. A wide variety of modern dressing table designs options are available to you, such as wooden, glass, and rattan / wicker. You can also choose from dresser, bedroom set, and dining table. As well as from modern, antique. And whether modern dressing table designs is free samples, or paid samples. 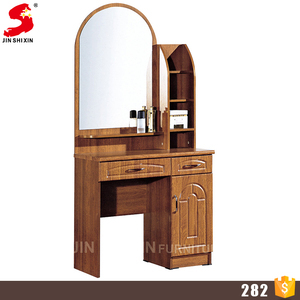 There are 8,162 modern dressing table designs suppliers, mainly located in Asia. 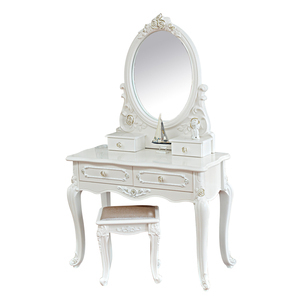 The top supplying countries are China (Mainland), India, and Malaysia, which supply 96%, 1%, and 1% of modern dressing table designs respectively. 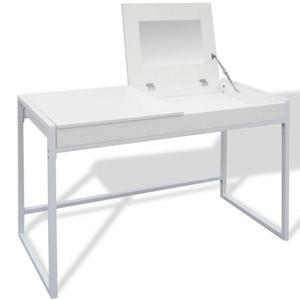 Modern dressing table designs products are most popular in North America, Western Europe, and Mid East. You can ensure product safety by selecting from certified suppliers, including 1,218 with ISO9001, 598 with Other, and 426 with ISO14001 certification.